You're planning an event? We print event tickets! Not to mention raffle tickets, gift certificates, and coupons. 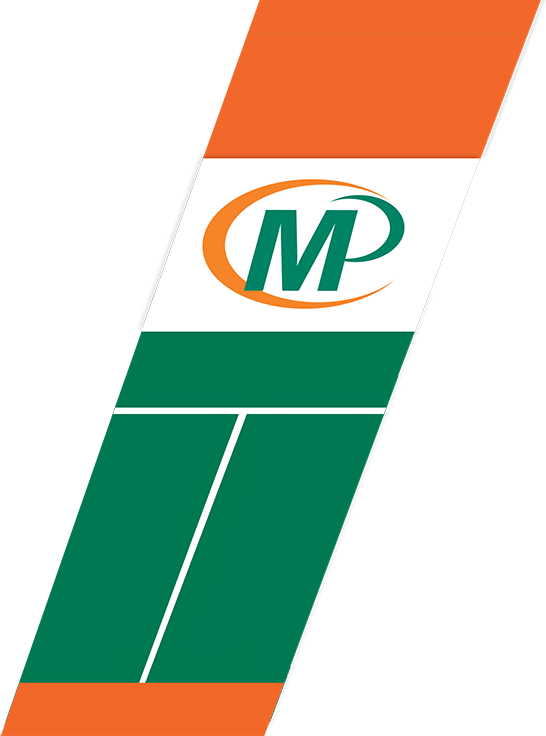 For every gathering, Minuteman Press Markham has the tickets you’re looking for at the price you want. 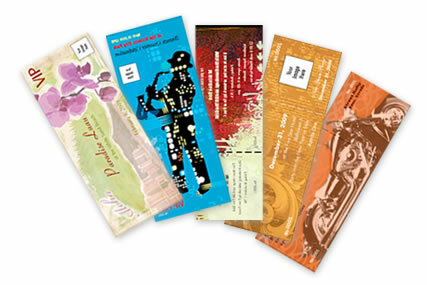 Perforated Tickets: We can print your tickets with a perforated removable stub. Individual Numbering: We can print a unique number on every ticket in either one or two positions. Colour: We can print your ticket in any combination of colours from 1 colour to beautiful full colour.